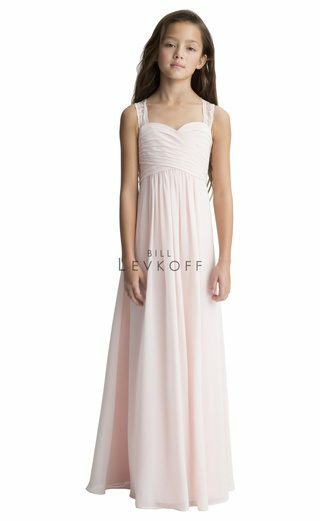 Bill Levkoff also designs matching Jr. bridesmaids dresses that are mini versions of his top bridesmaids styles. Offered in all colors these dresses are the perfect compliment to your bridal party. Click on the link below to browse the full Jr. Bridesmaids collection from Bill Levkoff.